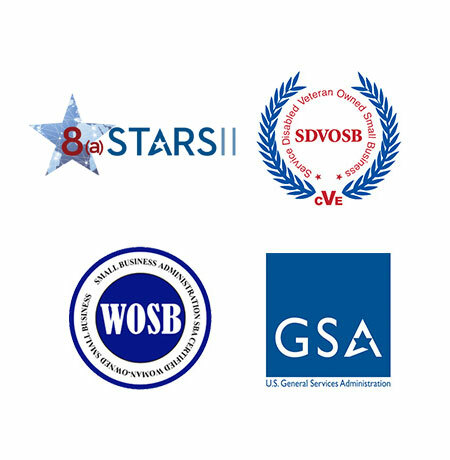 VERITISS is a GSA 8(a) Stars II, Woman-Owned Small Business (WOSB), Service Disabled Veteran-Owned Small Business (SDVOSB) recognized as a leading edge provider of customer-focused services and solutions for the government and the military. VERITISS is derived from Latin for “truth.” We deliver what we promise by building strong teams with our business partners and customers, and staffing those programs with the best talent. In that spirit, our unwavering commitment is to understand and respond meticulously to each customer’s unique challenges. This culture of truth in service and excellence ensures that VERITISS delivers the expertise, resources, and innovative solutions our customers depend upon. VERITISS IS A HIGH-PERFORMING AND MISSION-FOCUSED COMPANY OF SUBJECT MATTER EXPERTS PROVIDING TAILORED SOLUTIONS AND SERVICES THAT ACHIEVE OUTSTANDING RESULTS. 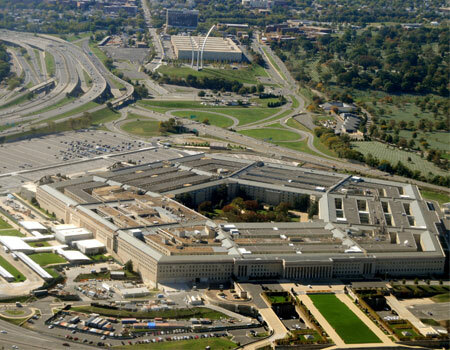 From managing military installations in deployed locations and combat zones to delivering a range of sophisticated facilities support services worldwide — VERITISS provides the services, tools, and proven leaders that ensure success. VERITISS provides professional expertise across all facets of HR management, administration, events planning, and execution. From Waterfall sequential design to the iterative, disciplined Agile Scrum process, our professionals match the best technical solutions to our customer’s needs. Intelligence support – directing and refining collection, reliable analyses, timely, relevant assessments and robust production – is an art and a science that VERITISS provides. In a multi-lingual and interdependent world, the ability to understand foreign languages is critical to our nation’s security. VERITISS has supported the war effort by providing culturally relevant linguist support to the government’s fight against terrorism. Proper readiness, preparation and savvy experience-driven insights are keys to successfully responding to ever-evolving asymmetric threats. VERITISS believes that the rule of law and security go hand-in-hand in countering these dangers.